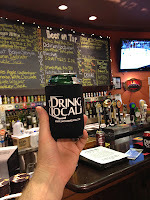 Today's beer review is a guest post from the Ale Evangelist. 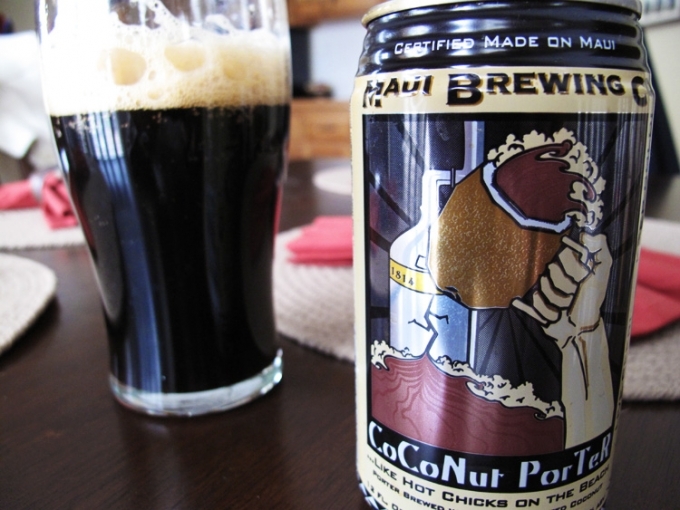 The Coconut Porter is a unique, award-winning ale from Maui Brewing Company in Hawaii. I was pleased to discover that Maui Brewing Company uses bio-diesel vehicles to deliver their beer around the island and solar panels to power its production facility. That's locally produced power, folks. 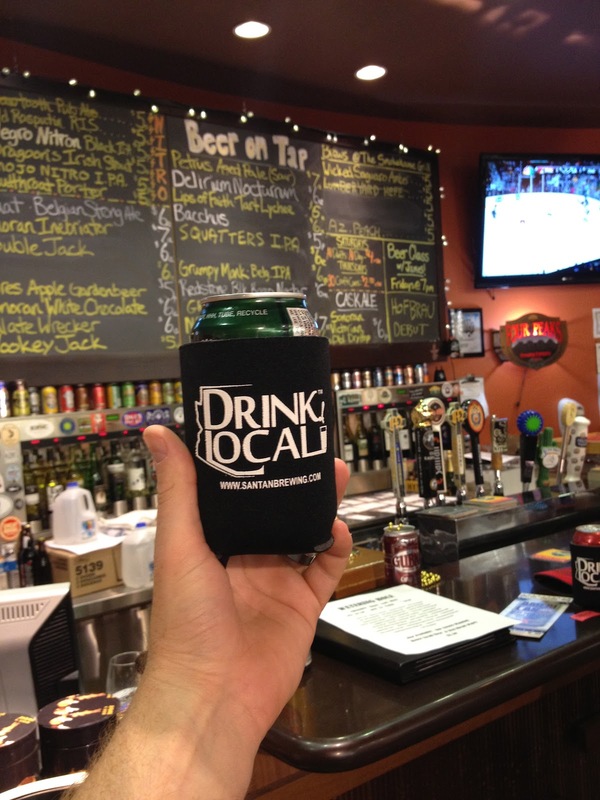 Visit the website to read about their beers and their sustainability efforts, or check out this nifty tool which measures how much electricity they generate through their solar panels.